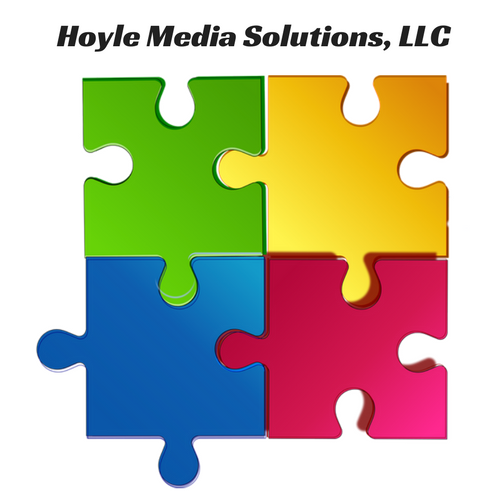 Hoyle Media Solutions is a digital marketing agency that specializes in content marketing with services in e-mail marketing, social media marketing, SEO, and search engine marketing. Hoyle Media began from a passion for helping businesses increase their revenues using modern marketing tools, social media, and other areas of technological advancements. Christopher Kinney has more than 18 years experience in E-Commerce, 10 + years of customer service in the retail sector, and a business administration degree with a concentration in marketing from Siena Heights University.